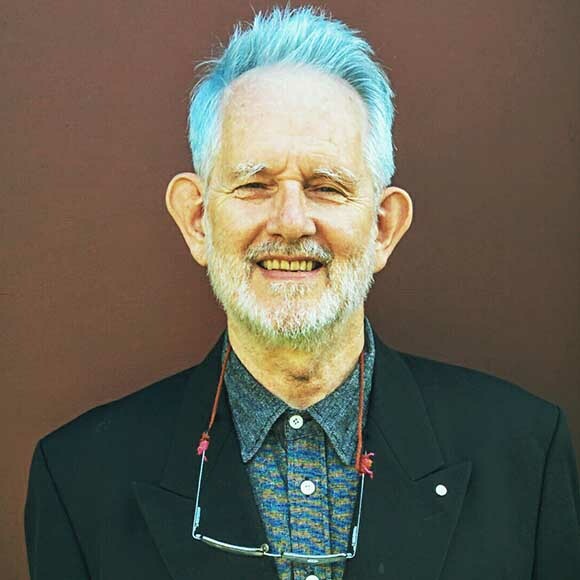 John Clark is Professor Emeritus in Art History at the University of Sydney where he taught for twenty years including many courses on Japanese pre-modern, modern, and contemporary art. He published the first English translation of Kuki Shuzo’s ‘The Structure of Iki’ in 1997, and co-curated ‘Modern Boy and Modern Girl’ at AGNSW in 1998. His ‘Asian Modernities: Chinese and Thai art of the 1980s and 1990s’, Sydney, Power Publications, 2010, won the Best Art Book Prize of the Art Association of Australia and New Zealand in 2011. 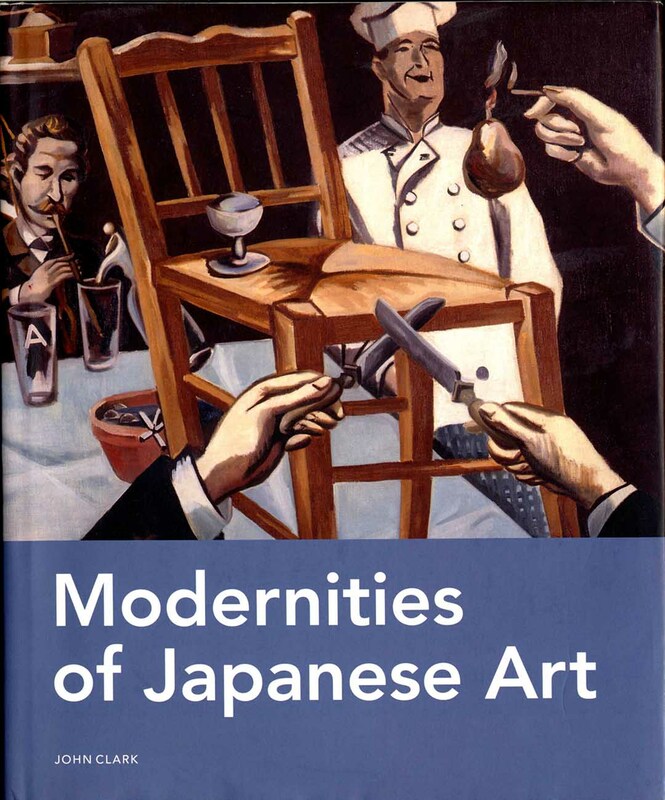 ‘Modernities of Chinese Art’, and ‘Modernities of Japanese Art’ came out from Brill in 2010 & 2013. ‘Contemporary Asian Art at Biennials’ is scheduled for late-2017 from National University of Singapore Press, and the two-volume ‘The Asian Modern’, 1850s – 1990s with twenty-five Asian artists [including Goseda Yoshimatsu, Ono Tadshige, Hamaya Hiroshshi] in five generations between 1850s and 1990s, is scheduled to appear from the National Gallery of Singapore in 2019.